It has been few weeks now and I have been thinking to include “Fitness” as one of the niches to focus in my blog. Why do I choose that? 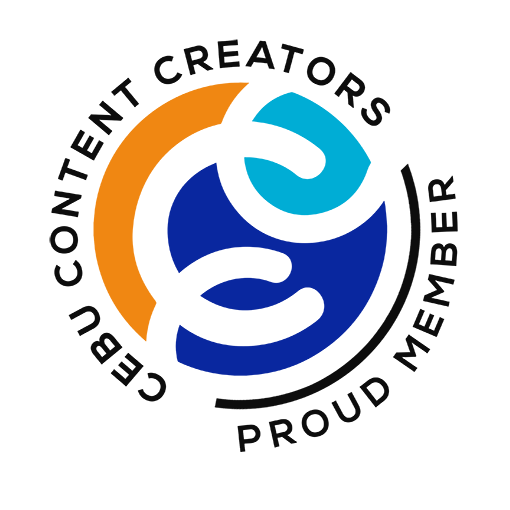 Well, it is because I am thinking of its good and long-term effect on my being and other people as a whole (those who follow my blog). With that in mind, I am slowly starting to write posts relating to “Fitness”. In this post, I will not tackle about workouts/exercises yet. 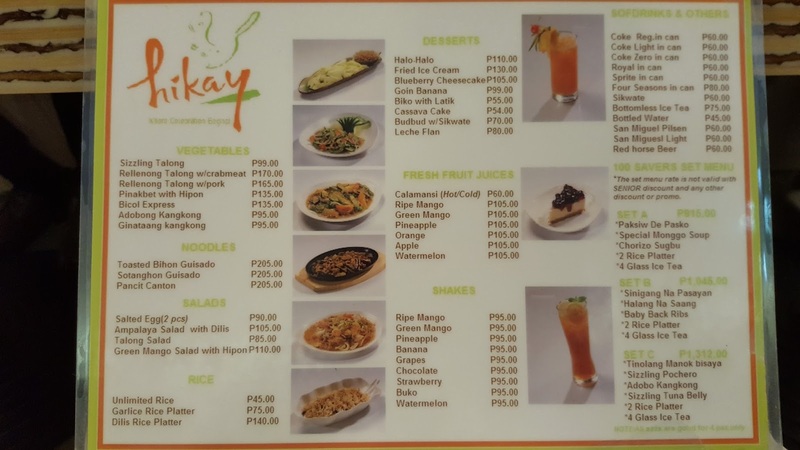 I will first talk about healthy food options to try in Cebu City. Foods that have good effect to the fitness and wellness of our body. 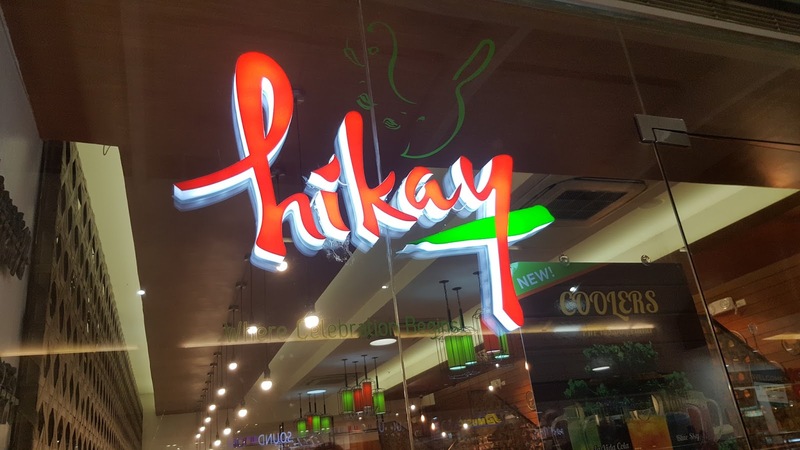 Another Filipino restaurant in Cebu City that I definitely love is HIKAY. This place is perfect for ‘food celebrations’ of any occasion as what the name translates in English. 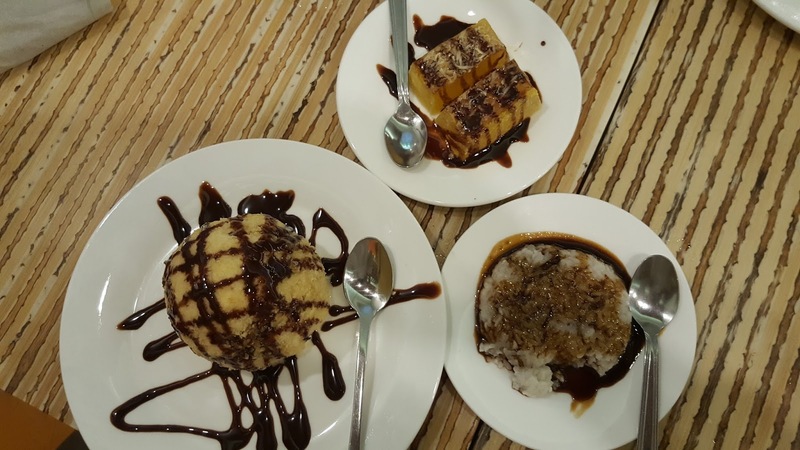 Dine with your family, friends, colleagues or anyone else in this polished food place and be prepared to have your taste buds puffed with the healthy and delightful cuisine they serve. They offer unlimited rice so have your tummy ready, just watch out for possible excess carbs you may take in. They have two store branches that I know. 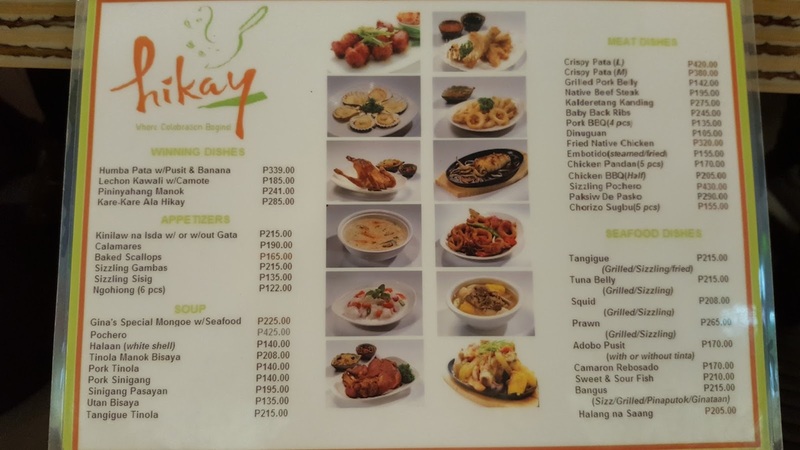 One is located in Calyx Building at IT Park and the other is in 3rd Floor of SM City Mabolo. 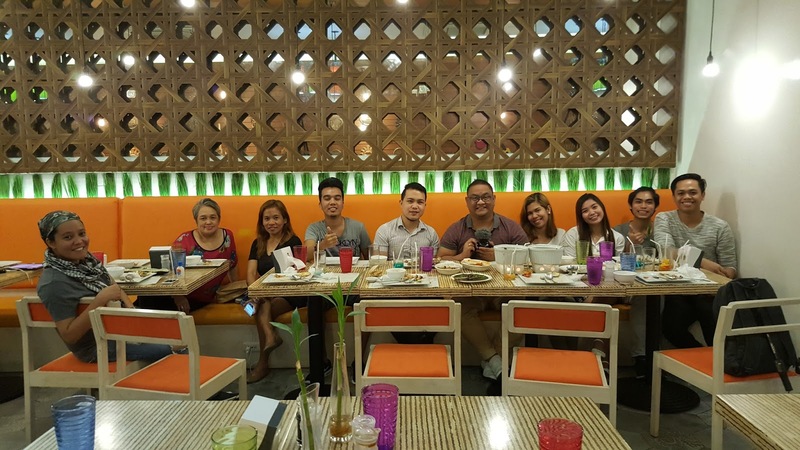 Together with my friends, we tried dining in SM City branch few days ago. The place is so elegant with beautiful lights scheme and interior design. I also like the attractive hand wash area and the cozy toilet. Each of the staff is friendly to me and they make sure to cater all my needs when dining. We even ate together with the site manager, Renz, in one table. He is super friendly. Scallop is always one my favorite seafoods. 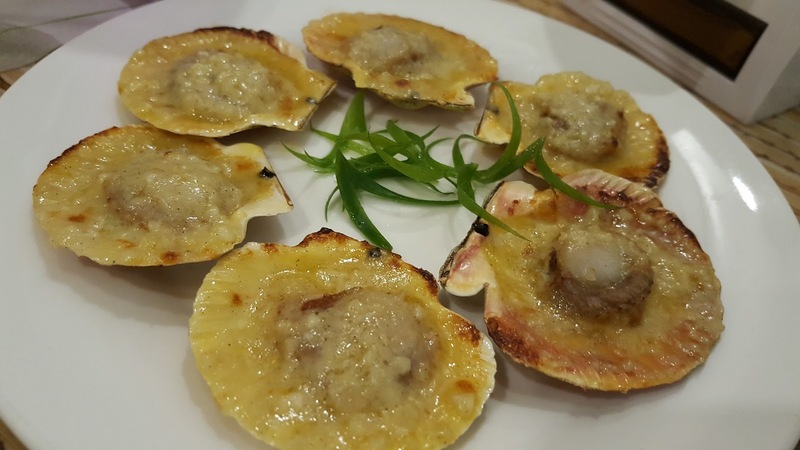 Now this time, the yummy-buttery goodness of scallops that I have always been craving for has been served and boom, I dribble! Crispy Pata is one of those that I always like to eat in the office working as a night shifter. Too bad stores offering this menu often closes during night time and I end up in fast foods. 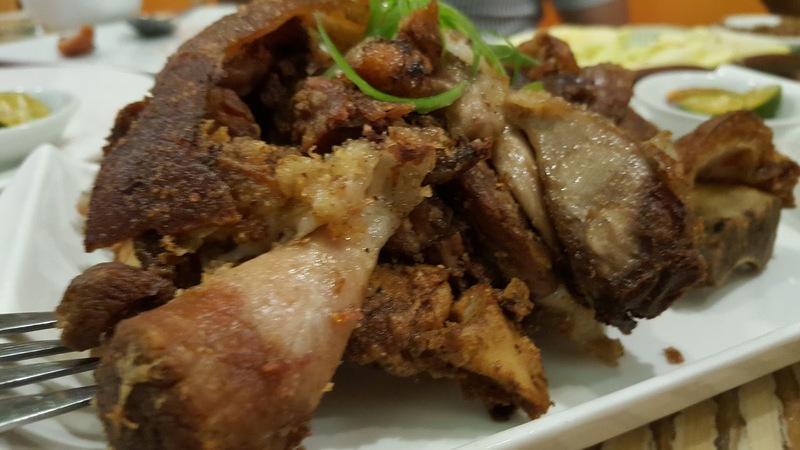 Crispy Pata in Hikay is tasty and crunchy. Thinking about the crisp and the protein it provides makes me a happy eater! I am never a fan of eating goat meat because of its smell. Guess what, I eat a few spoonful during this time because the meat was just exceptional. Yes there is still that little clingy smell but it is not as harsh same to those I tried before. 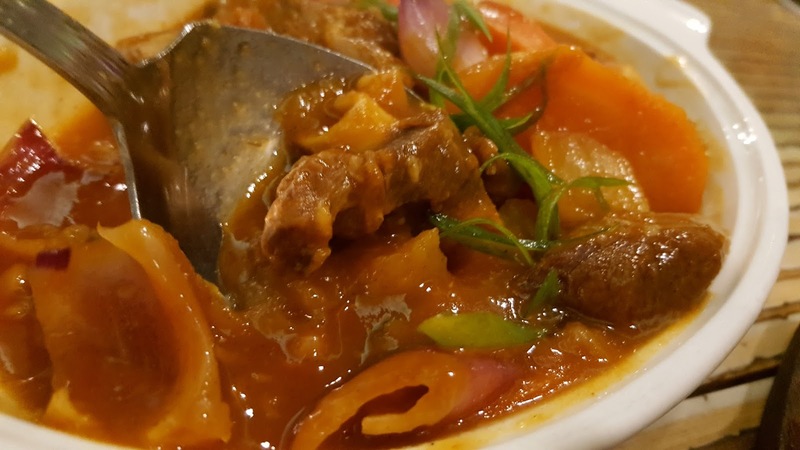 Low calorie, fat and cholesterol totals make me love goat meat in Hikay. 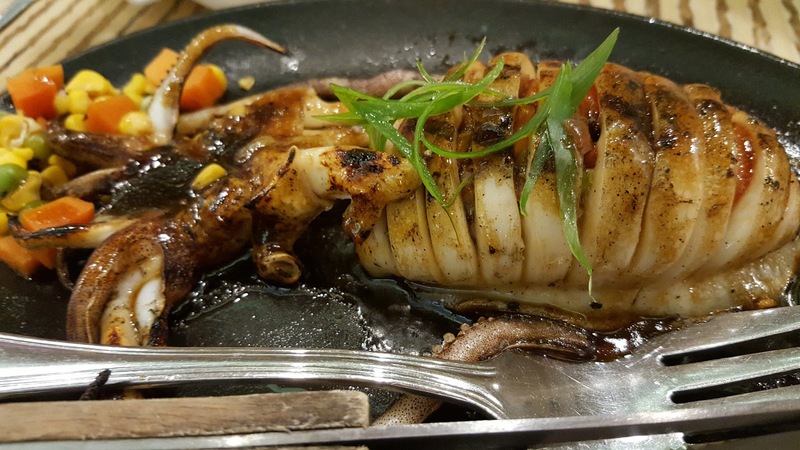 Luscious squid in a platter is literally heaven in my eyes. Oh, so yummy! B vitamins and iron checked! 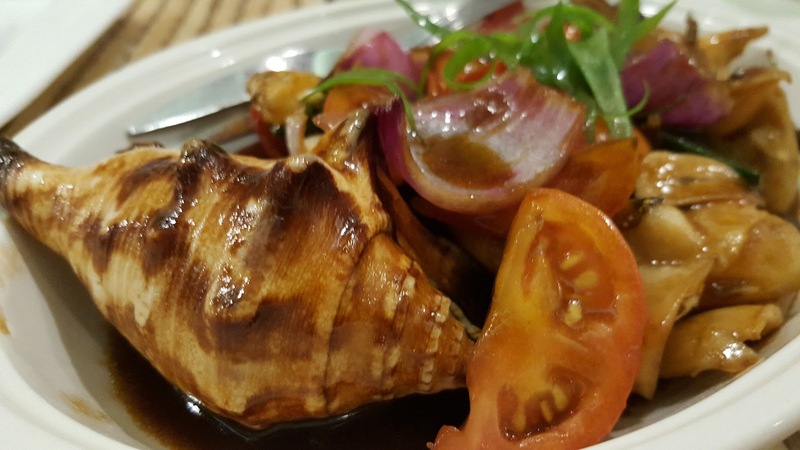 Think about that sotanghon guisado cooked by your mom only with a little twist. Yes, that is this menu all about. Carb the body up in preparation for our workouts soon! 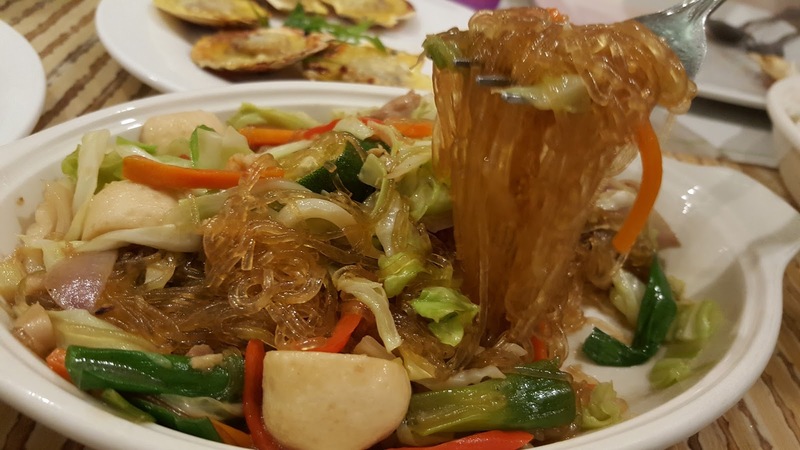 I really have an unforgettable experience when it comes to eating meat of saang or “spider shell” in English. The feeling of eating thick rubber bands before was hilarious. That’s why I kind of hesitate to taste this menu. Luckily, Hikay’s saang meat is not same as what I tasted before. The meat is just easy to chew and I have nothing to worry about detachment issues of my braces’ bracket, lol! Protein checked in this menu! As soon as I taste this, I automatically remember my bukid life. 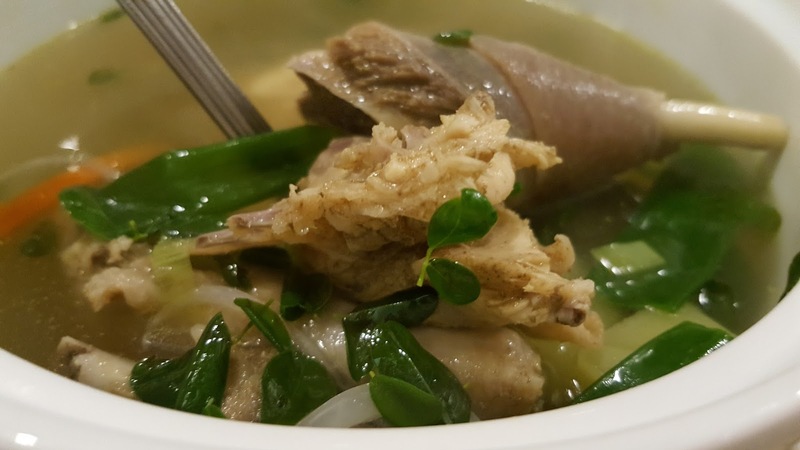 Fresh bisayang manok tinola. No ouncy fatty oils just meaty chicken loaded with papaya and green leafy vegies with protein. 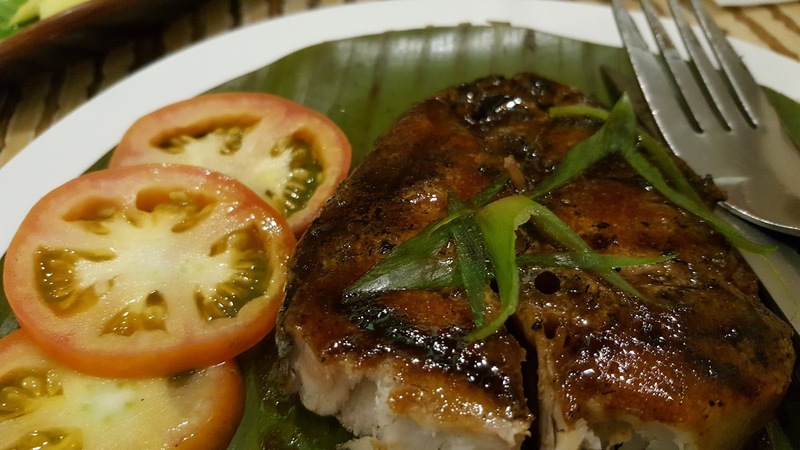 Juicy and sweet fish meat paired with sliced tomatoes is just so healthy. Omega vitamins checked! Of all these foods, what do you want to eat right now?